Soft drinks, also known as sodas, are constantly being mentioned as one of the main reasons behind the enormous rise in obesity. These drinks are absolutely packed with sugar, which is likely to cause inflammation. 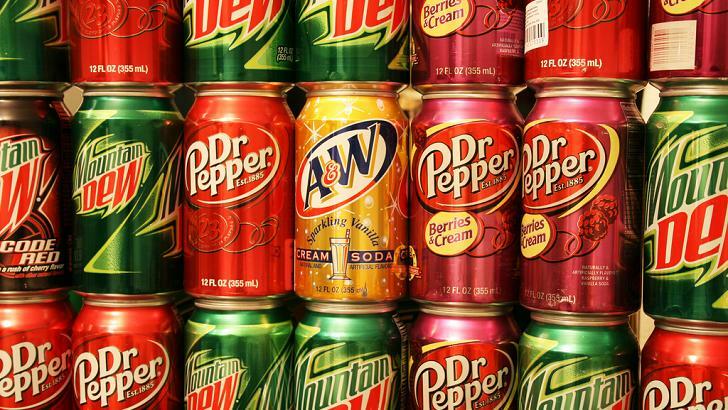 Many sodas are also filled with unhealthy chemicals and artificial colorings, all of which are known to cause cancer.